Special thanks to all of our great sponsors. 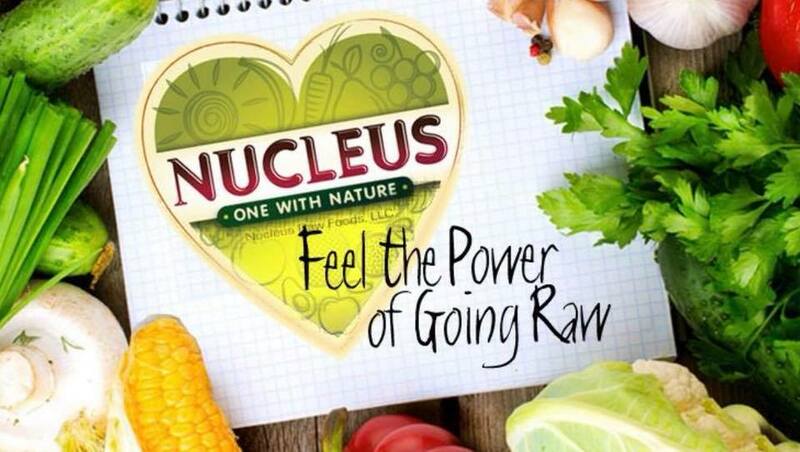 Please tell our sponsors you saw them on our webpage. What happens during the mortgage loan process? 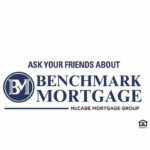 The team of professionals at Eric McCabe at Benchmark Mortgage have custom built a tool to help you easily see the complete process, from finding your loan officer, to being handed the keys to your new home, and everything in between. 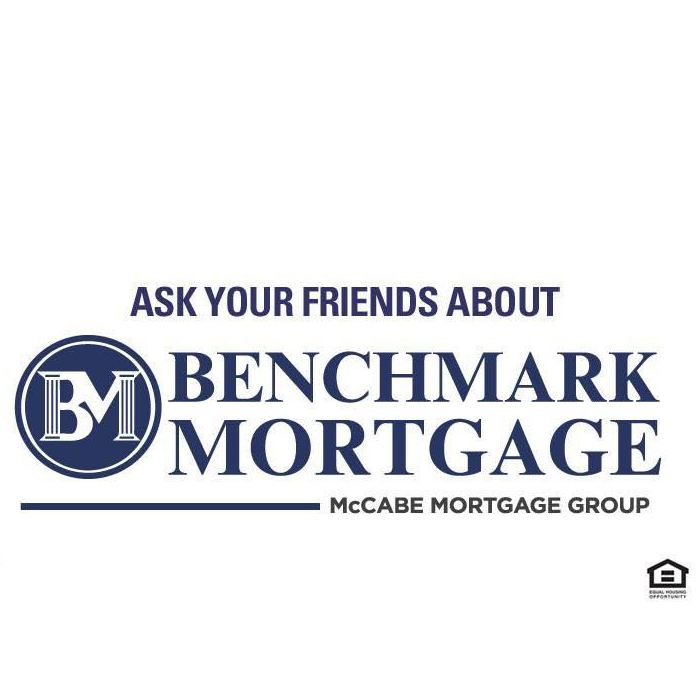 Visit them at ericmccabe.benchmark.us to find out all of the ways they can help you take steps toward YOUR piece of the American dream! 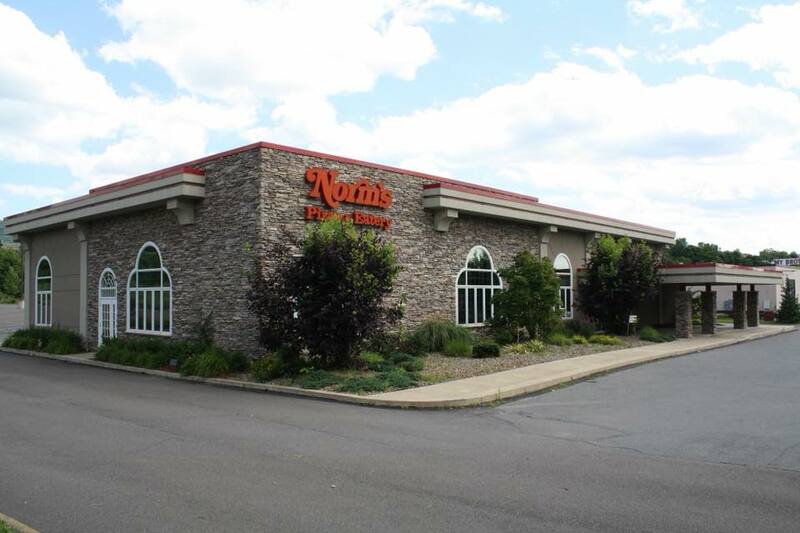 Located at 275 N Sherman St. in Wilkes Barre, Norm’s Pizza has been serving our community for over 20 years. Norm’s has always strived for the same goals: great quality, great service, and affordability. 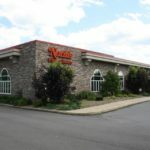 Their specialty is a delicious fried Sicilian pizza! Round pizza, stromboli, hoagies, salads, and homemade soups, are other customer favorites. They use only quality ingredients, make their pizza dough and sauce fresh daily, and age their cheese for the freshest and best pizza around! Are you ready to rejuvenate yourself with a relaxing day at the spa? 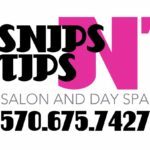 From facials to makeup application, Snips N’ Tips of Luzerne, PA is here for you. 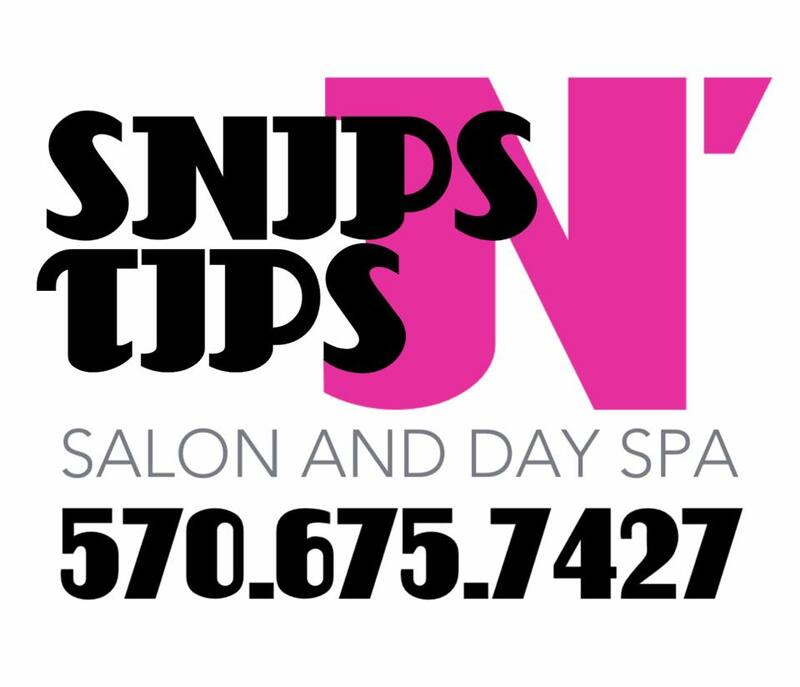 In business for over 22 years, you can count on the great team at #SnipsNTips for quality services and reasonable rates! Wellness delivered daily. Any weather, any time. 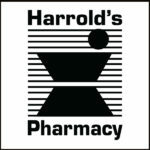 Harrold’s offer free home prescription delivery, specialty compounding for both people and pets, including gluten-free, sugar and dye-free medications, home infusion therapy, pre-filled insulin syringes, free pillbox service and other retail pharmacy services. If it pertains to your health, you’ll find the solution with Harrold’s Pharmacy. an eclectic café nestled in Pennsylvania’s Wyoming Valley. 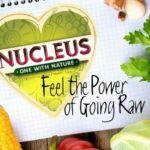 A local destination for both the health conscious and foodie, their meals are designed to respect your body while keeping your taste buds entertained. Customers can eat-in and enjoy their library or use free Wi-Fi. For people who are in a hurry, you can order take-out by calling 570-569-2139 or ordering at our counter. works in partnership with landowners and their communities to conserve the natural, working, and scenic landscapes in Northeastern Pennsylvania that sustain us. Our goals at MOVE BETTER are to help you achieve the results you want with a proven, cutting edge fitness and wellness program that provides personal coaching for every member, to create a thriving community of members who support each other on their journeys to reaching their fitness and wellness goals, and to have fun together while doing it all!